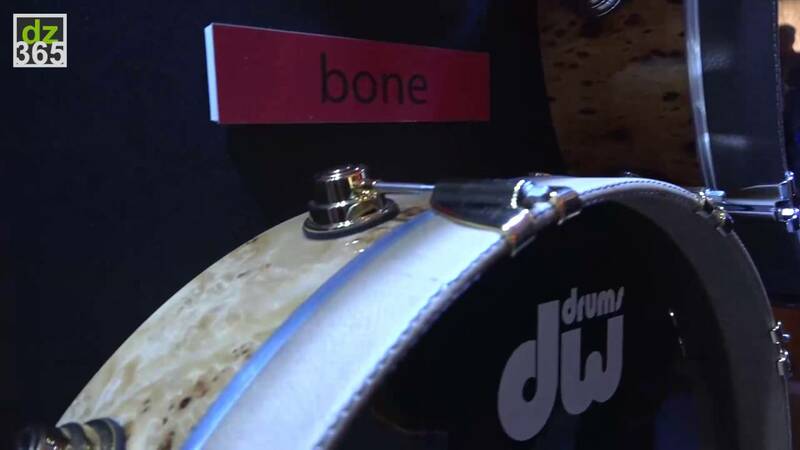 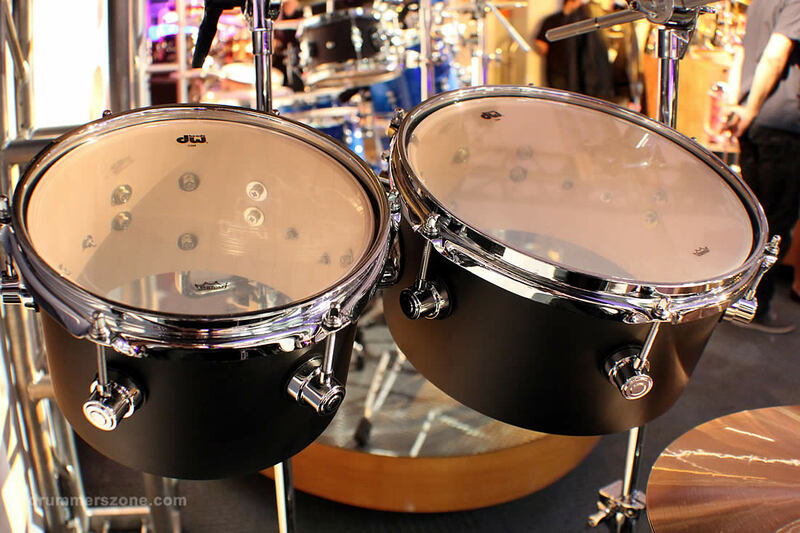 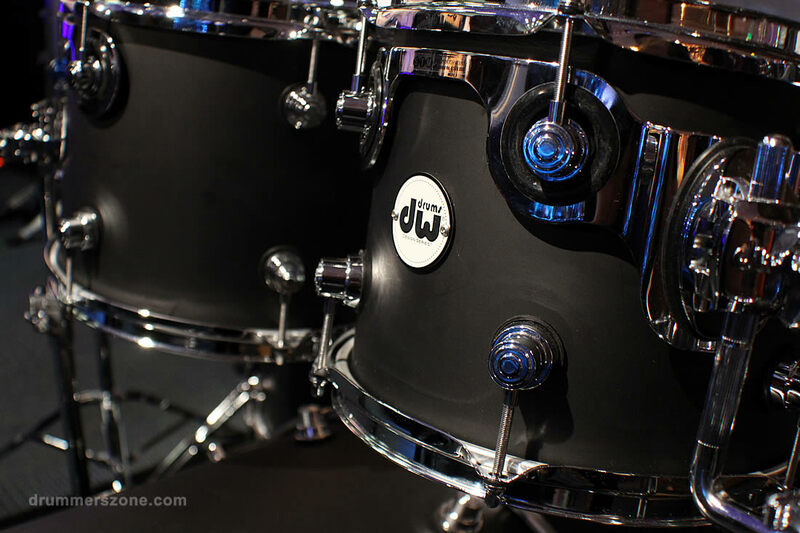 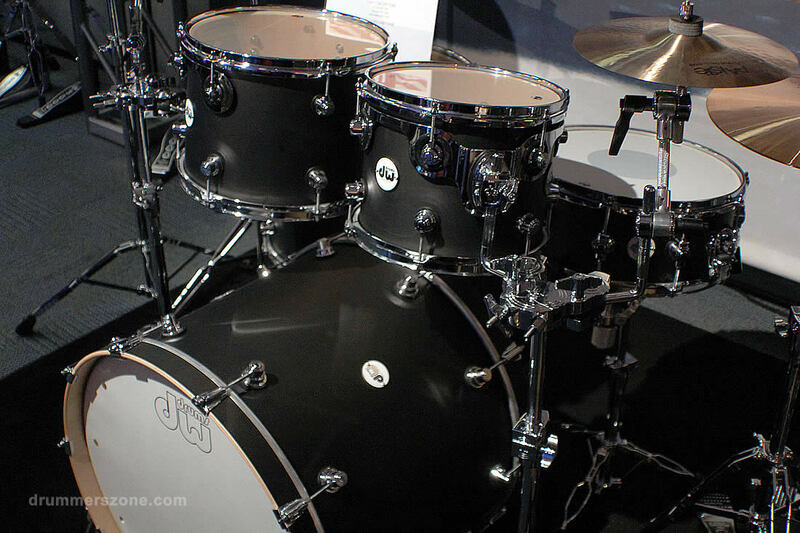 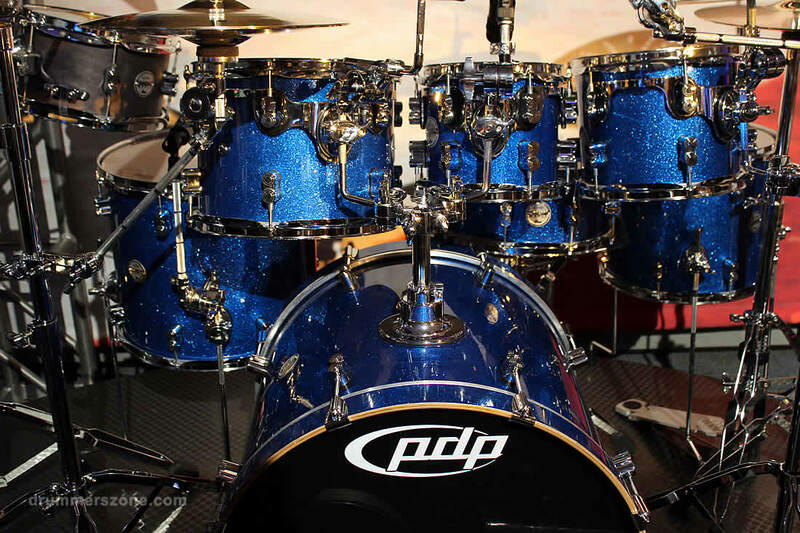 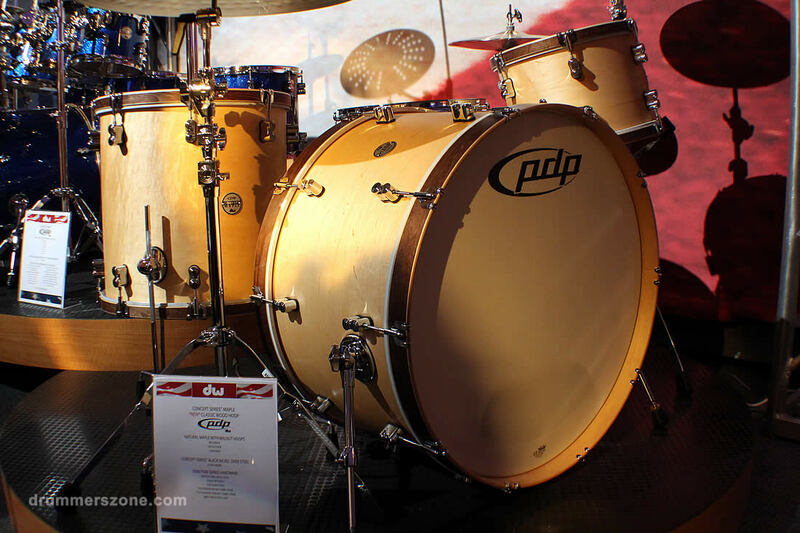 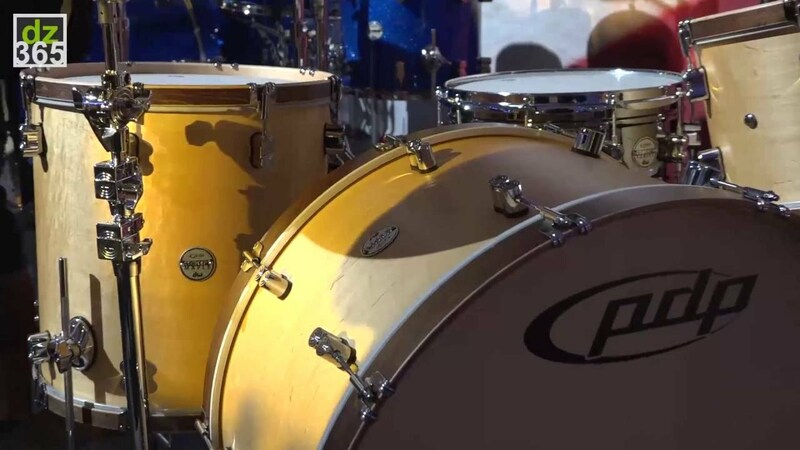 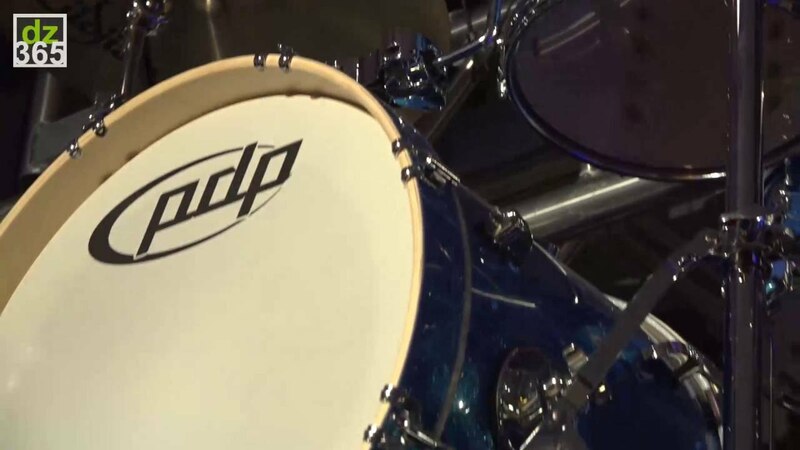 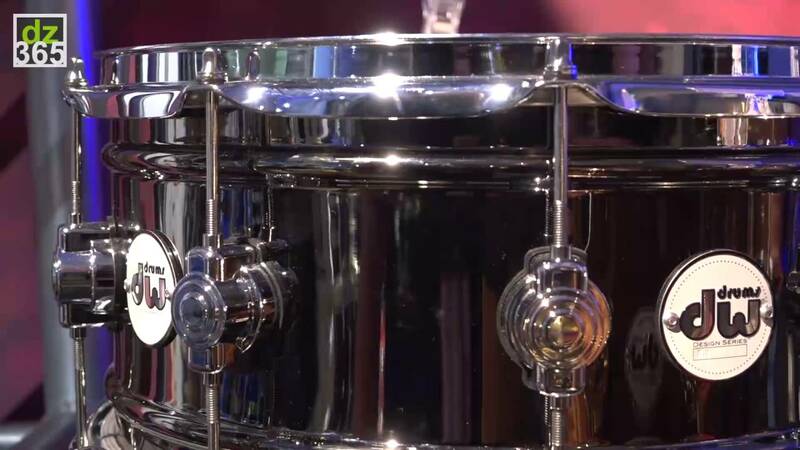 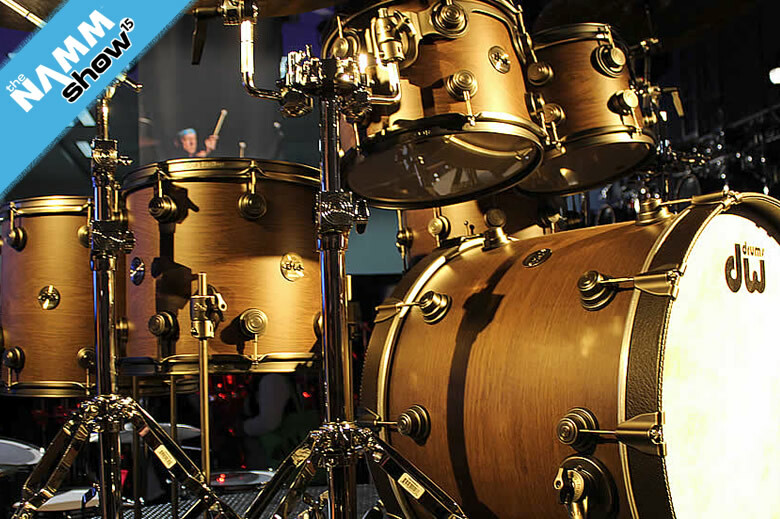 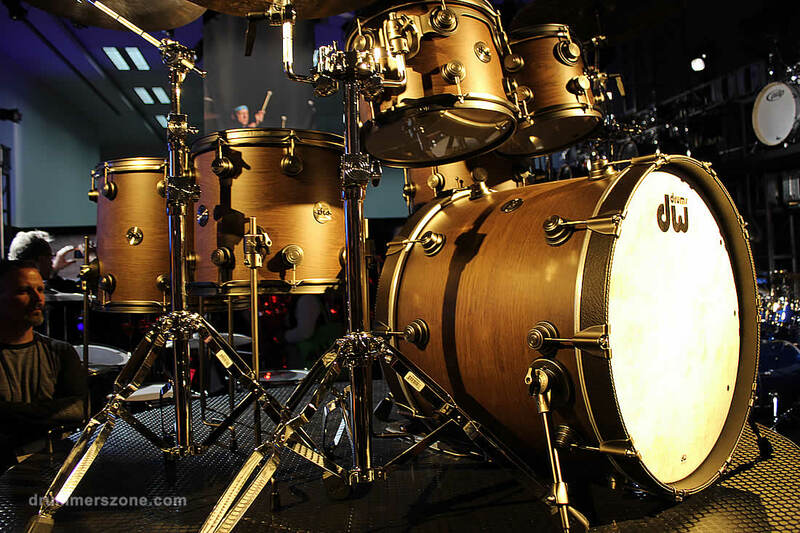 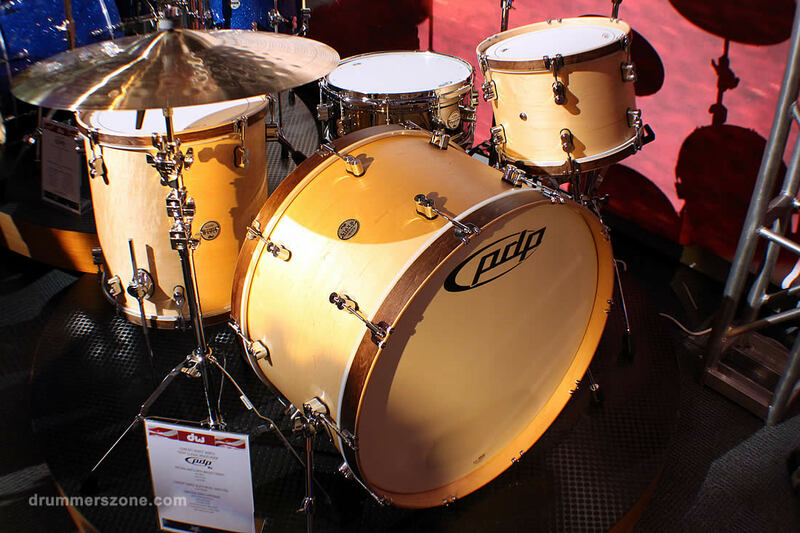 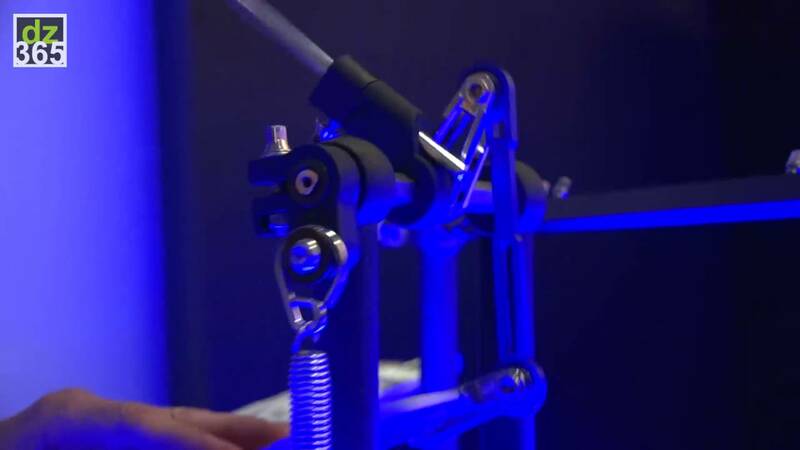 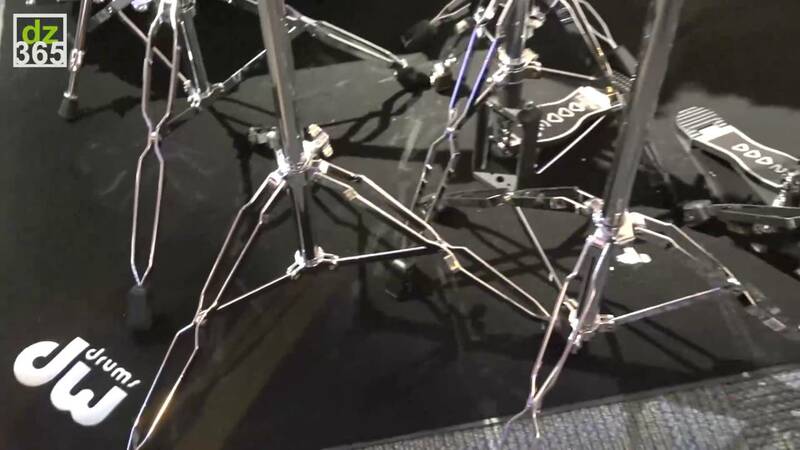 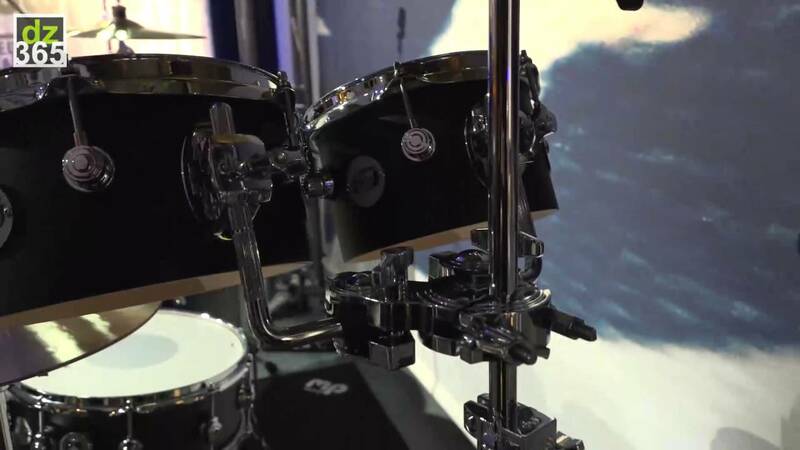 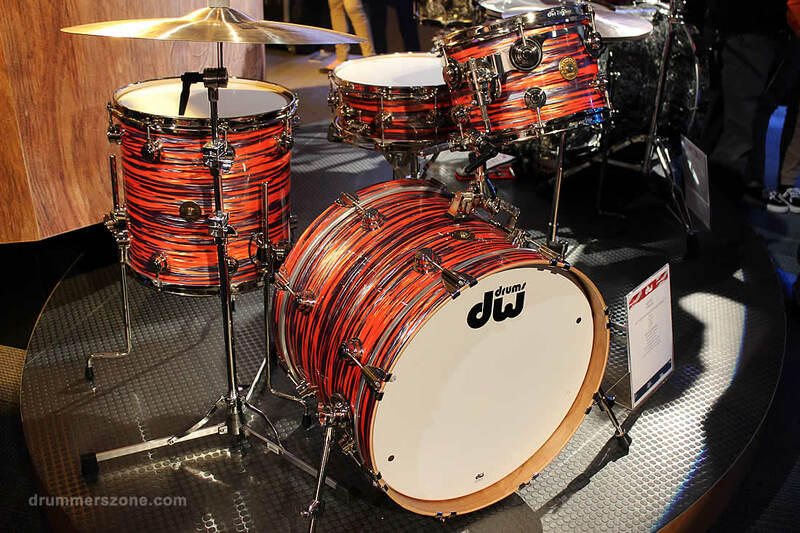 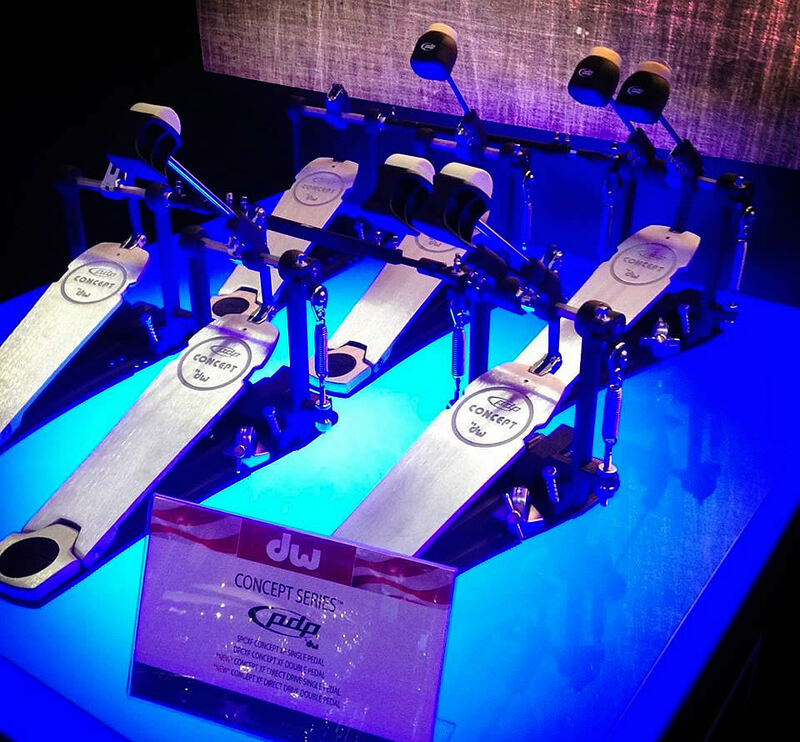 DW had a lot of new products to show at NAMM 2015. 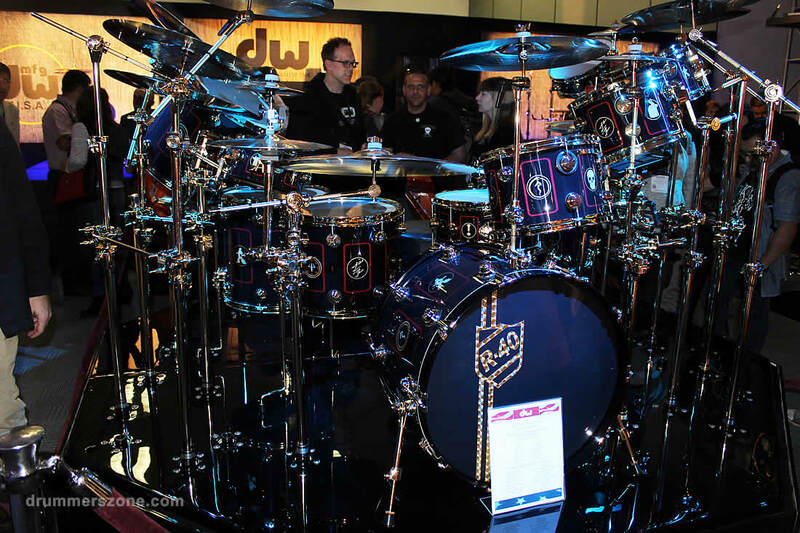 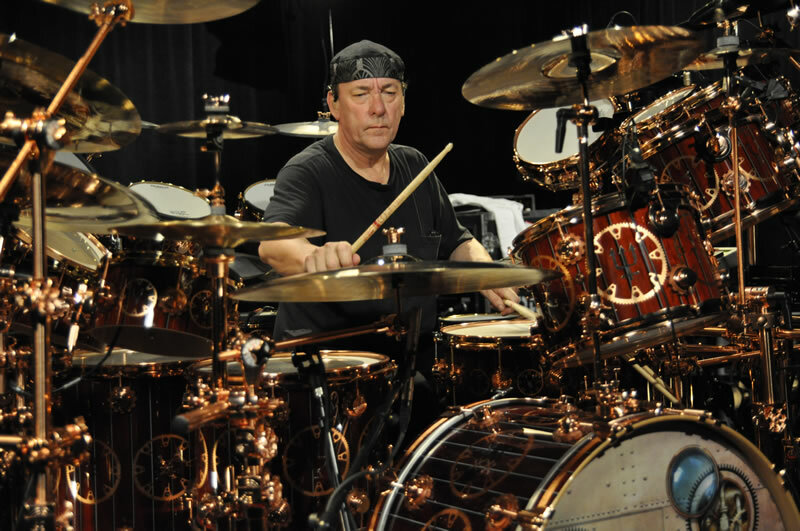 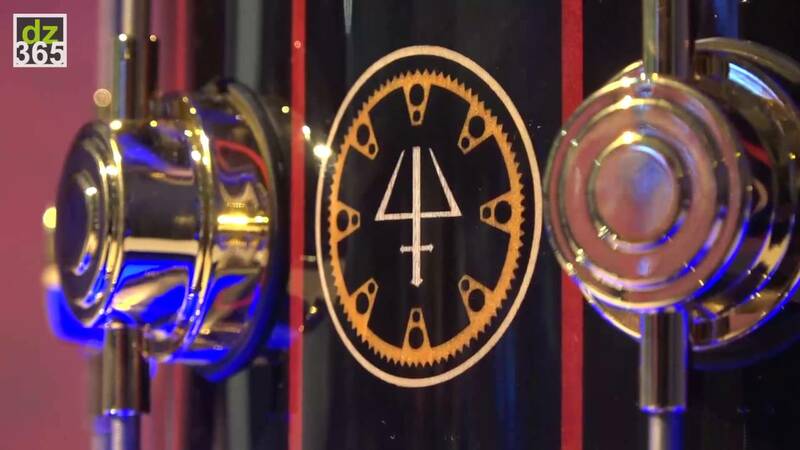 Of course, Neil Peart's R40 kit was the eye catcher in the room, but you could spot a lot of new DW and PDP products around it. 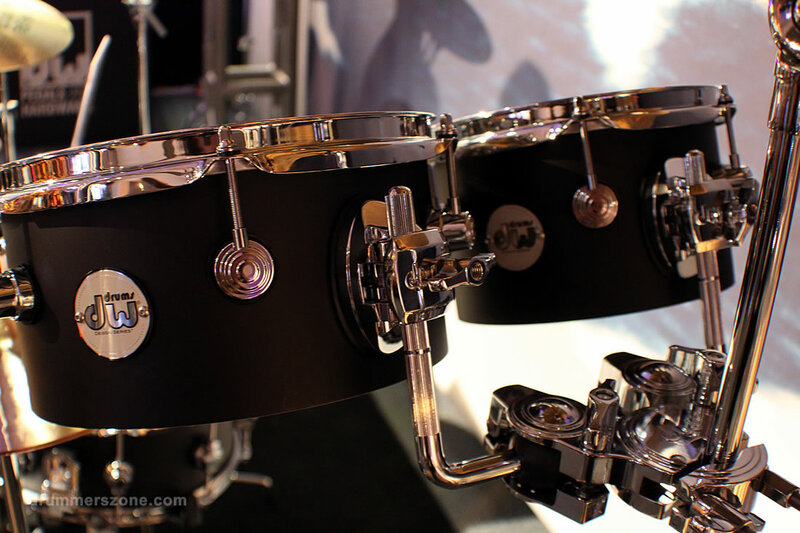 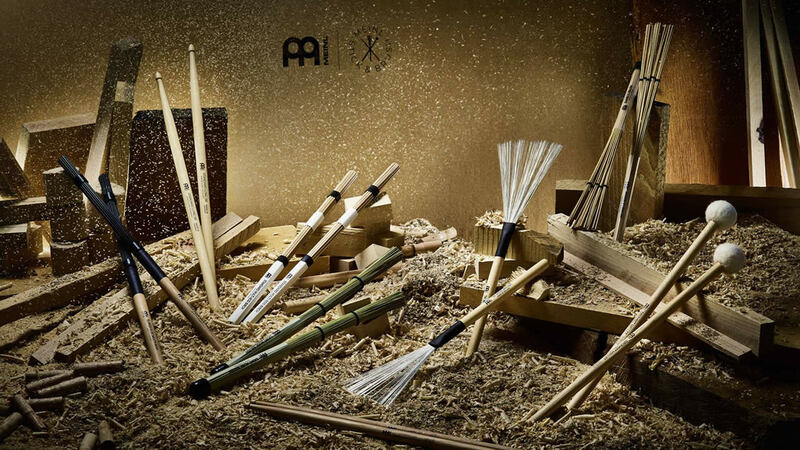 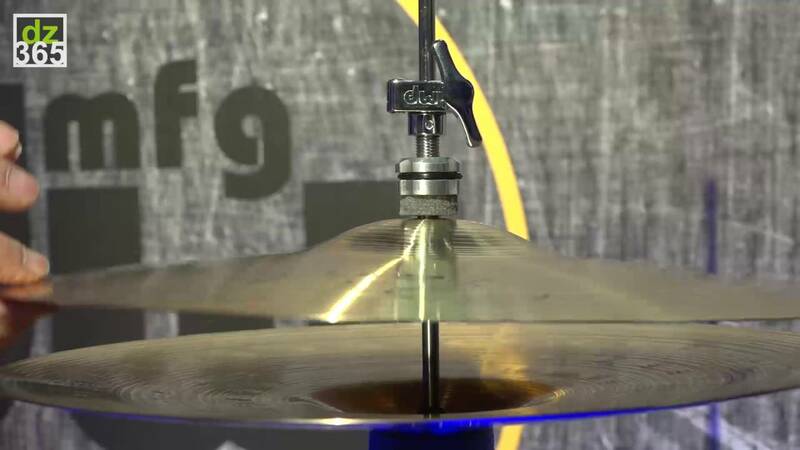 For instance, there were the new MDD Hi-Hat with a new clutch, the Ultra Light Stands in the DW 6000 series, but also some snares and finishes in the Design Series. 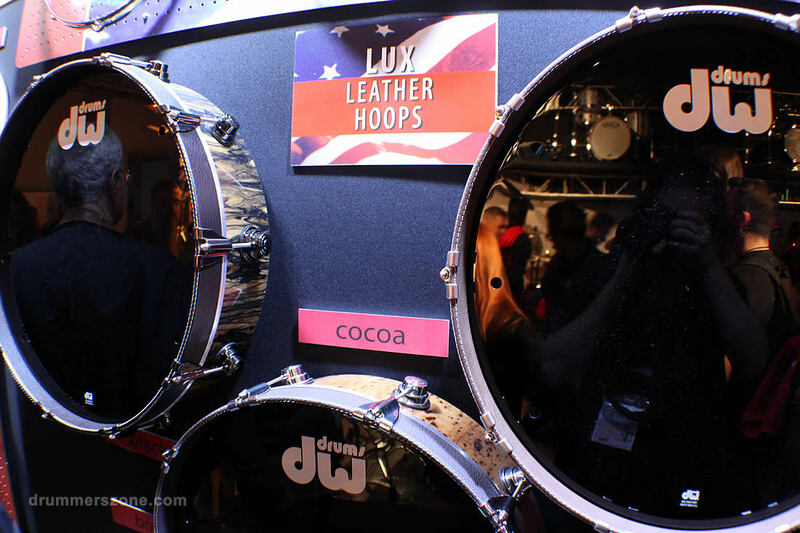 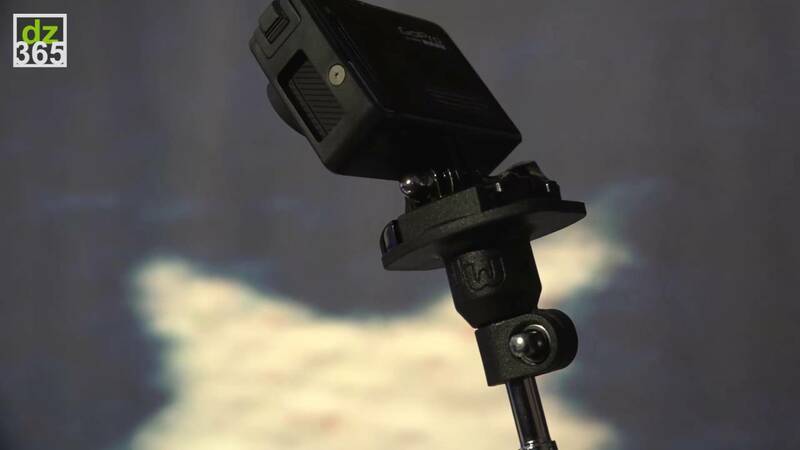 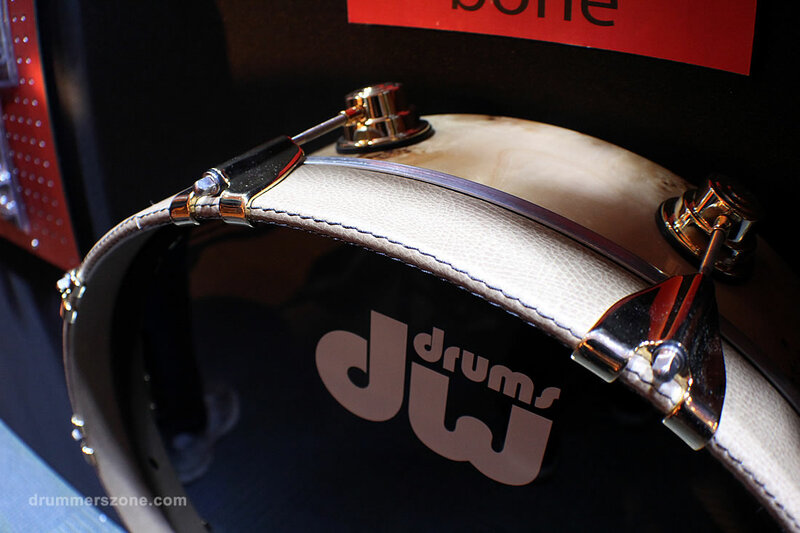 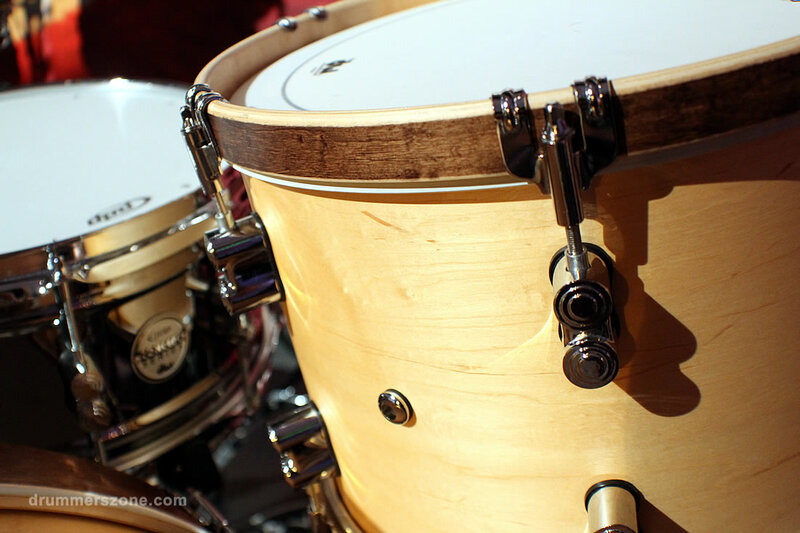 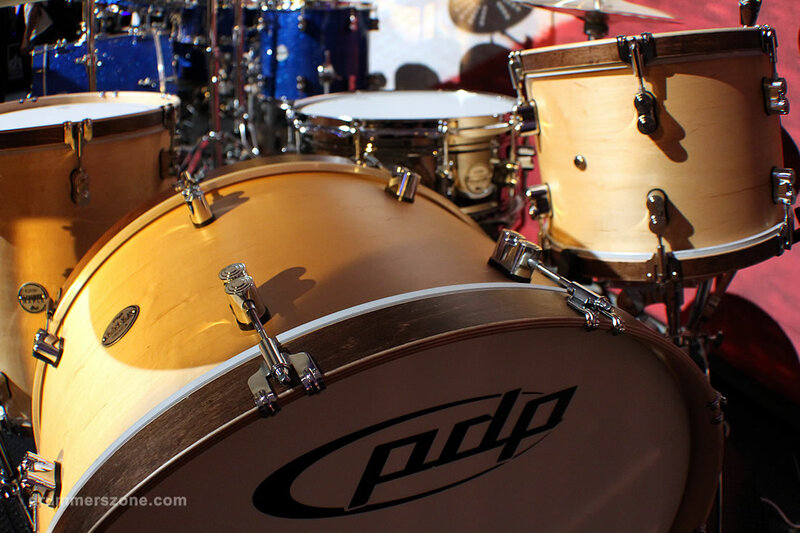 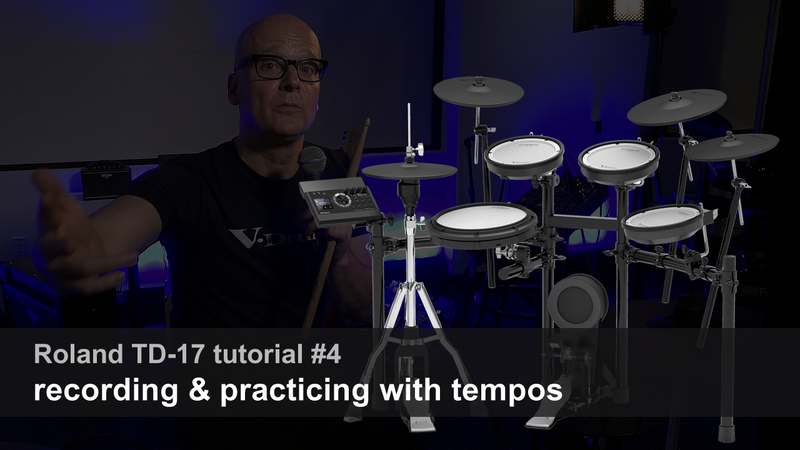 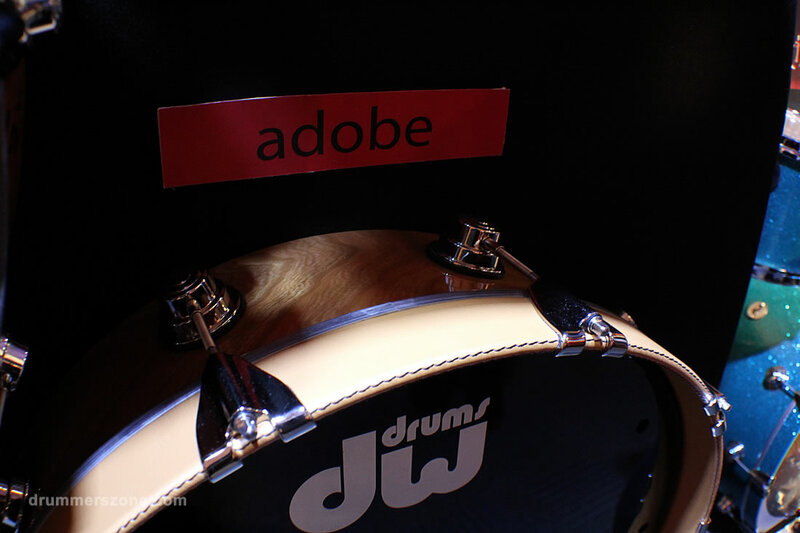 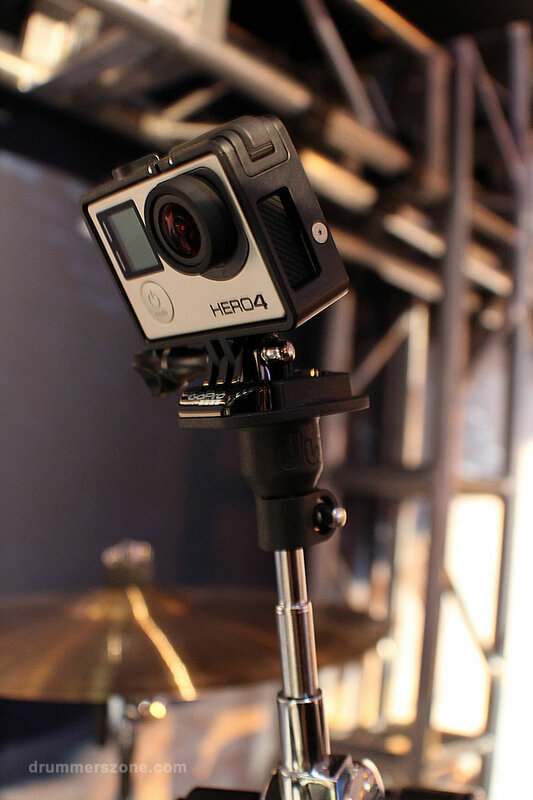 Other very nice new products are the GoPro Mount DW developed with GoPro and the Lux Leather Bass Drum Hoops, if you want to make your drums look really smooth. 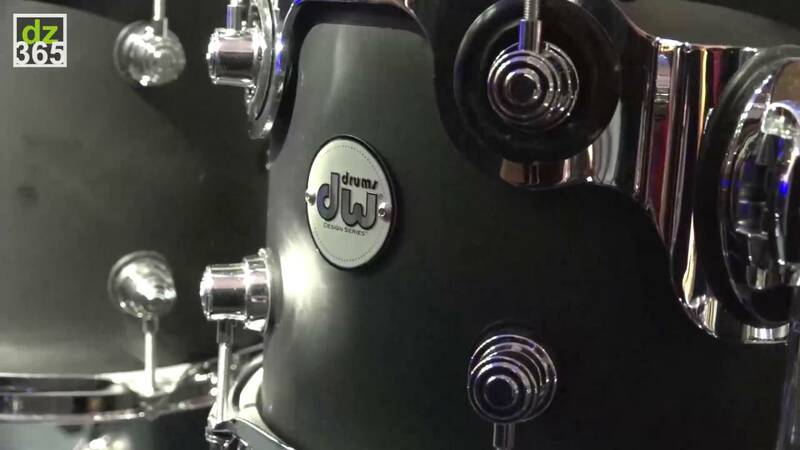 We covered all the new from DW and PDP in 13 short videos. 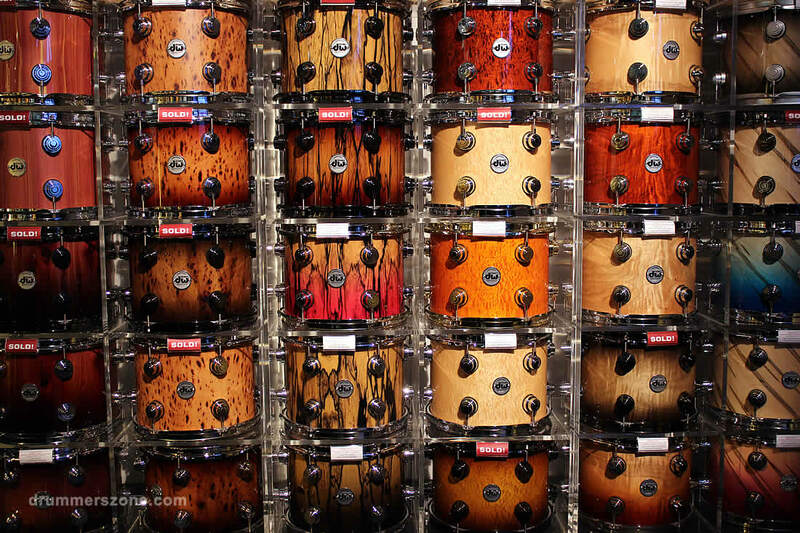 With guided tours of Rich Sikra, DW's Director of Research & Development, Beto Benitez, DW's Media and Promotion Planner, and DW product designer Ruben Steinhauser, you will learn everything you need to know about the new drums, gear and accessories from Drum Workshop and Pacific Drums and Percussion. 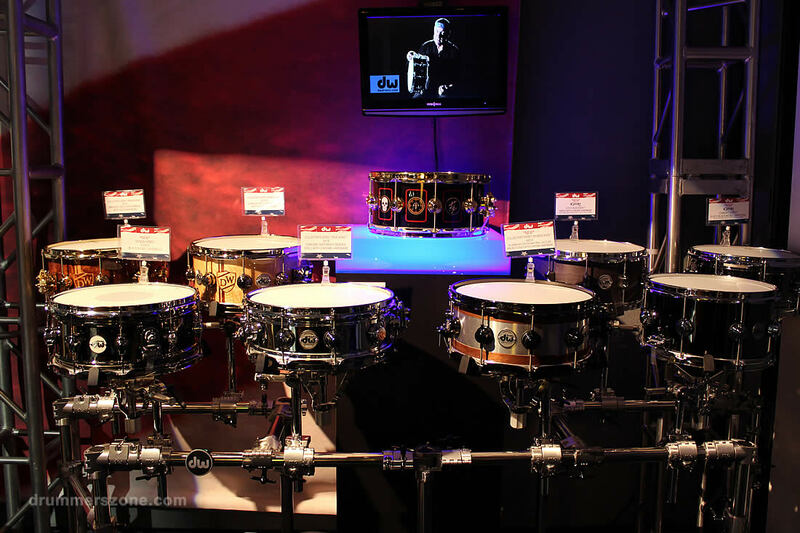 The hottest news before NAMM was of course Drum Workshop acquiring all drum brands (and Ovation guitars) from Fender Musical Instruments. 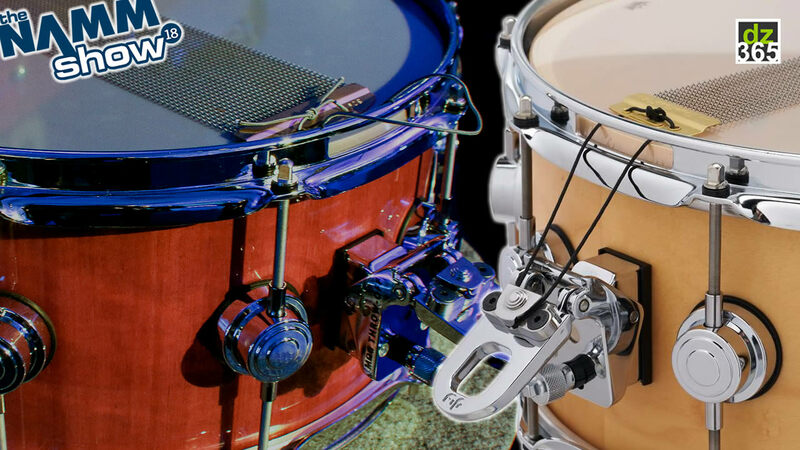 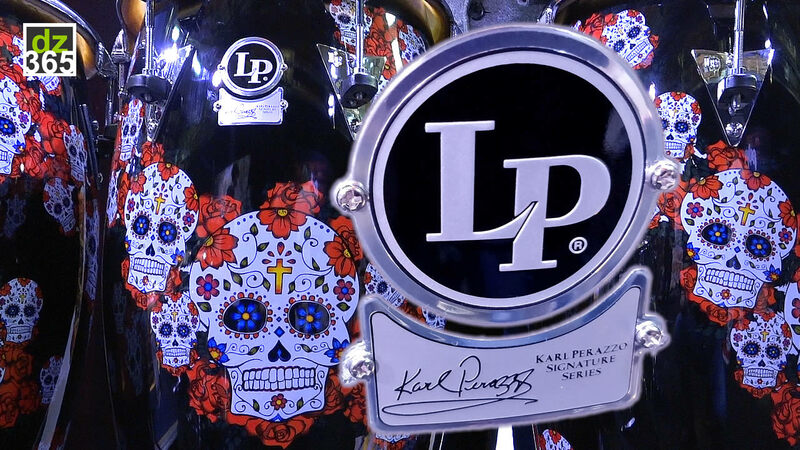 DW is now owner of Latin Percussion, Toca Percussion, Gretsch Drums, Gibraltar Hardware and KAT Percussion from Fender's KMC subsidiary. 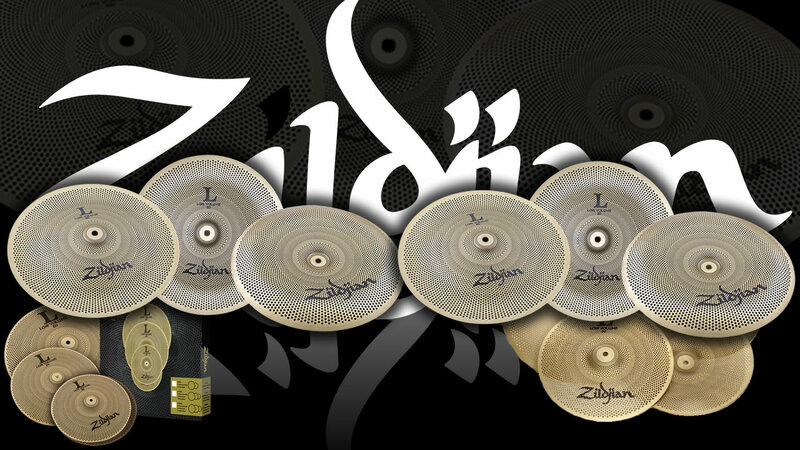 DW also has the exclusive U.S. distribution rights for Sabian Cymbals. 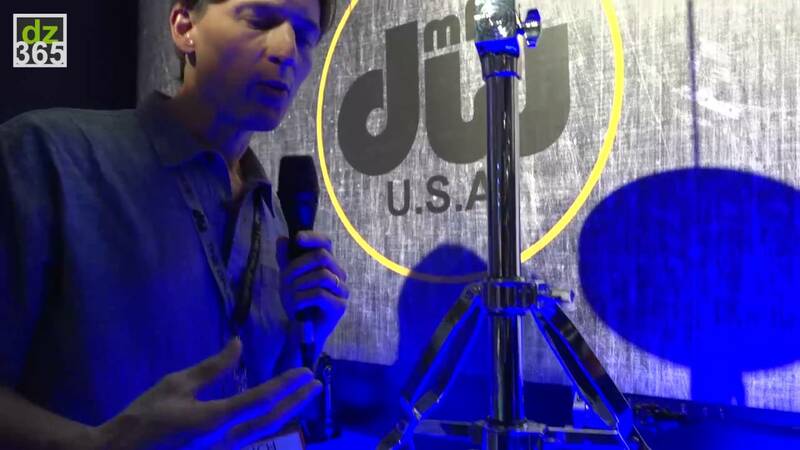 DW Ultra Light Hi-Hat & Snare Stands in the DW 6000 line. 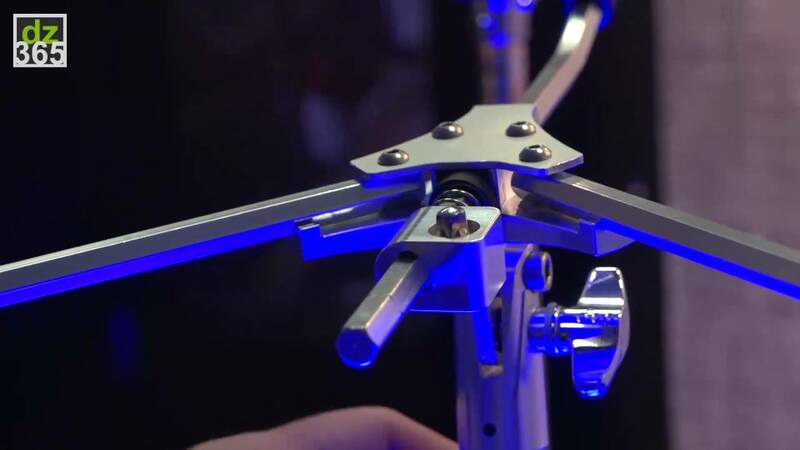 Check out that new tilter!